This event is FREE and Open to the Public. Come find out how Diane was featured in Pentax Life and American Photo. How does a world class photographer specializing in ski photography extend her business into photographing people in the corporate world? 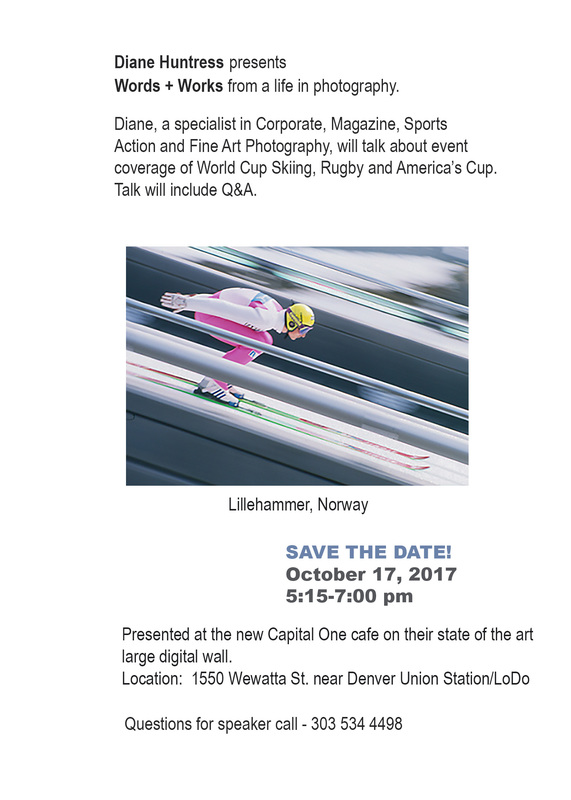 This entry was posted in Art, Event, People, Photography, snow, Sports, Uncategorized and tagged 2017, Diane Huntress, October 17, Presentation, Rugby, World Cup Skiing.